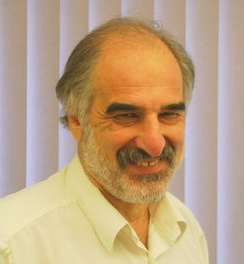 Ira Miller qualified as a dentist at the University of the Witwatersrand,Johannesburg in 1977and he furthered his qualifications attaining the Diploma in Restorative Dental Practice from the Eastman Dental Hospital ,London, UK in 2004.He has been principal dentist at the Harrow Dental Centre since 1986 having previous experience in NHS and Private dental practices in England and South Africa. The Harrow Dental Centre has served the community since 1930.As a private dental practice since 1995, the Harrow Dental Centre offers a wide range of dental care. Ira has a special interest is in Cosmetic and Preventive dental care, with the focus on helping people create and maintain good oral health and a confident smile. This includes the treatment of people who are anxious about dental care, gum problems, root canal treatment, and advanced cosmetic and restorative treatments. At the Harrow Dental Centre we combine the' art and science of dentistry with the magic of you'. This means that we are concerned about the 'person 'not just their teeth, gums and smile. A question about snoring,sleep patterns and jaw comfort is included as part of a 20 part routine examination. 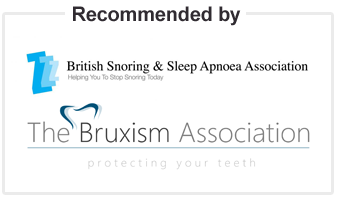 With his experience, Ira realised that the Somnowell Mandibular Advancement Device was an excellent addition to the methods for helping his patients with a snoring and sleep apnoea condition. Ira will refer people to their General Medical Practitioner or to an Ear Nose and Throat Specialist if there is any doubt about the cause of a sleep related problem. He has been successfully helping his patients enjoy a good, restful night's sleep since commencing to make the Somnowell devices in 2014 and becoming a registered a Somnowell Practitioner in 2015. The advent of the Somnowell devices has proven to provide a more predicable,non invasive method to help people with their problem of snoring or jaw joint problems.